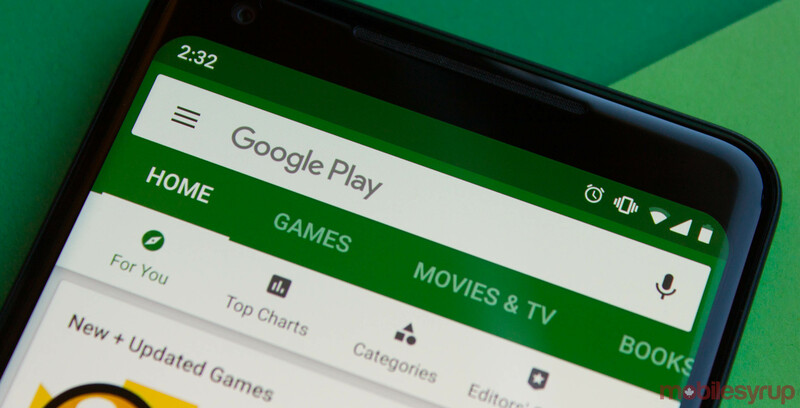 Google updated its Play Store policies with new rules regarding restricted content, such as unapproved substances, harassment and sensitive events. These new rules aim to limit which apps developers can put on the Play Store. As per the description Google has added to the restrictions, the Play Store serves apps and games to people around the world. As such, developers should make sure their apps are appropriate and compliant with local laws. The first new Play policy will restrict apps that promote or sell unapproved substances. The policy page links to a “non-exhaustive” list of prohibited pharmaceuticals and supplements, however at the time of writing the linked page didn’t exist. Further, the Play policy cites herbal and dietary supplements with active pharmaceutical or dangerous ingredients, false or misleading health claims and non-government approved products as restricted as well. Additionally, there are new policies on sensitive events and bullying and harassment. Google mentions examples like apps that deny a major tragic event happened or apps that appear to profit from a tragic event but have no discernible benefit to victims. As for bullying and harassment, Play Policy restricts apps that contain or facilitate threats, harassment or bullying. For example, Google says apps that bully victims of international or religious conflicts, seek to exploit others or harass victims of tragic events are examples of violations of the new policy. You can learn more about the new unapproved substances here, the sensitive events here and the bullying and harassment here.